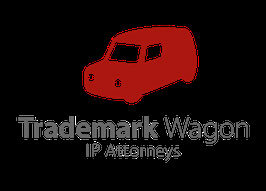 Trademark Wagon Patent Attorney Office is a Japanese patent attorney firm in Tokyo and specializes in Trademark. Our trademark specialists use constantly improved professional knowledge and skills as well as a passion for trademark in protecting your trademarks and brands in Japan. Trademark is an important asset to your business, thus it is important to us, too. To us, each and every one of the trademarks that we handle is important. It doesn't matter whether it is a trademark that is filed for the first time by a small company or a trademark that is filed by a big company who owns tens or hundreds of trademark rights all over the world. We always keep in mind that the trademark that you entrust to us is a critical asset to build your brand. We ensure that we pay close attention to it. - Opposition, cancellation actions etc. - Drafting various trademark agreements, contracts, etc. 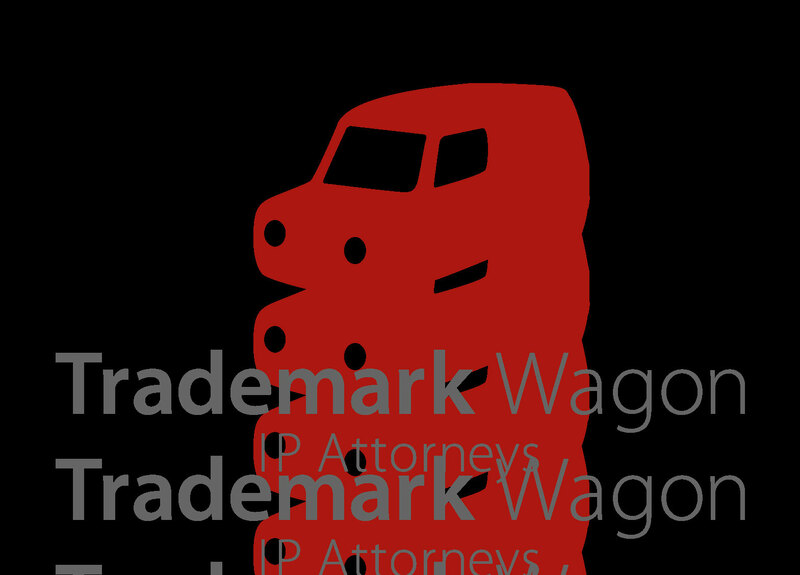 I started Trademark Wagon with a mission to support overseas clients who plan to start or run a business in Japan, in the trademark field. I worked at a Japanese automobile company where I was in charge of international trademarks in more than 100 regions or countries. I handled trademark prosecutions, International Registrations under the Madrid Protocol, renewals, agreements and contracts, trademark assignments, disputes and lawsuits, and so on. Then, I made a career shift to work as a trademark attorney at one of the major patent attorneys offices in Japan. I supported both Japanese clients and overseas clients in trademark matters. I am a member of the Small and Medium-Sized Enterprises and Start-ups Support Committee formed under the Kanto Branch of Japan Patent Attorneys Association from April 1, 2018 until now. I also serve as an International Business Advisor of Global Jinzai Ikusei Center from April 1, 2018 until May 31, 2020 and as an advisor at the Permanent Intellectual Property Consultation Center operated by the Kanto Branch of Japan Patent Attorneys Association from April 1, 2019 until now. I delivered a lecture in the "Intellectual Property Seminars 2018" hosted by the Kanto Branch of Japan Patent Attorneys Association in October 2018. I love coffee especially with a lot of fresh milk. As a matter of fact, having too much fresh milk in it, it looks and tastes more like fresh milk with coffee. I enjoy two or three mugs of fresh milk with coffee while I'm working. I'm a big fan of men's professional tennis. As there are so many tournaments all the year around, many of my free night hours are spent in front of a TV watching tennis matches.